The John Miller Program with Susan Maletta…. – Radio for the People, by the People. The John Miller Program with Susan Maletta…. Its time once again for John Miller and Susan Maletta to go back in the studio for another installment of the “Longest Running Comedy Podcast” The John Miller Program. This week they will have holidays on the mind and will be talking about their worst holiday stories along with their guests, Bronston Jones on the phone from LA. Bronston is returning to tell us how it is to be off the wagon just in time for the holidays. Next up we have comic and comrade in radio, Marcus “Chunk” Bonfiglio. He works as a producer for Hot 99.7 FM by day and comic by night. 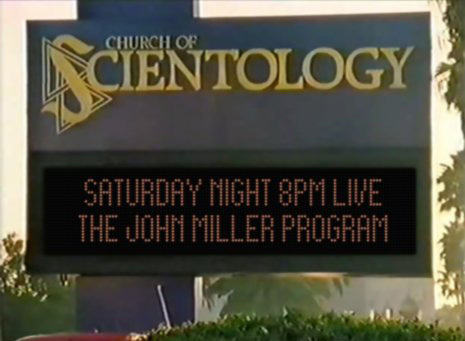 So tune in to the world famous Studio 2B at 8 PM PST for The John Miller Program! 1 Response to "The John Miller Program with Susan Maletta…."